Pellet Estate is a family owned winery. Greg and Robin Krill came to Napa Valley in 2000 for a weekend get-away in wine-country. They, like many, fell in love with the town of St Helena and the wine culture, drawn to the history of the valley and the quality of wines that were emerging from small vineyards up-valley. Initially purchasing vineyards in central south St. Helena, they soon focused on the west side, and in 2005 their dream of re-establishing one of the valley's most historically significant vineyards began. Greg is considered one of the nation's top commercial Rare-Coin and Currency dealers in the US. He had an early fascination with collecting coins that led him to ask for a job at the age of 13 at his local coin shop, which turned out to be one of the highest-volume Coin and Precious Metal Companies in the United States, and by 19, he was running the retail side of the business. Greg is a member of the prestigious and industry-leading Professional Numismatists Guild, and is a life-time member of the American Numismatic Association, served four consecutive terms as the President of the Southern California Professional Numismatists Association, and is a current Board Member of the California Coin and Bullion Merchants Association. Greg and Robin live on the beautiful Estate in St. Helena with their two children. Raised in San Francisco, Tom made frequent trips to Napa on his motorcycle, buying wines directly from the wineries of the day. After four years in the Navy, Tom enrolled at UC Davis along with notable classmates Mike Martini, Tim Mondavi, Randy Dunn, and Bob Levy. Tom's career began at Freemark Abbey, an experience he calls "a great job, and a great honor." In 1978, Tom became the founding winemaker at Duckhorn Vineyards. After 22 vintages of creating some of Napa's most celebrated wines, in 2000 Tom helped launch Provenance Vineyards and Hewitt Vineyard from the ground up. Tom's recent 2010 Hewitt Vineyard Cabernet Sauvignon was named to the Wine Spectator's Top 10 in the world for 2013, and the #1 Wine in California. 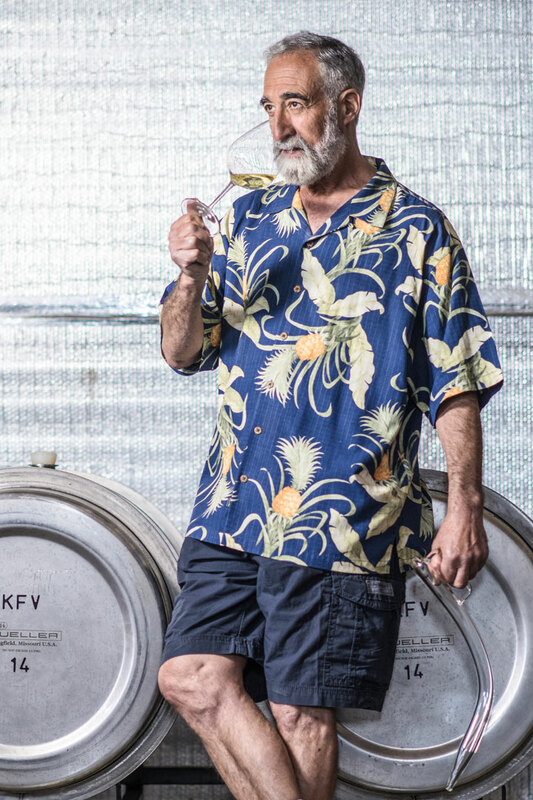 Always the avid learner, Tom loves everything from anticipating the vineyards' seasons to experimenting with new methodologies and technologies, always open to innovative practices alongside traditional methods. Tom resides with his wife and daughter in St. Helena, where you will either find him in the vineyard, the cellar, or riding his bike throughout the Napa Valley. Born and raised in St. Louis, Missouri, Eric was raised working in the family residential construction business, earning his Bachelor of Science degree in Information Systems Management from the University of San Francisco, with careers at Wells Fargo Bank, the R&D division of Apple Computer, and Medior, Inc. In 1992, Eric founded an internet technology design and marketing firm, Grapevine, and grew the corporation to be one of the top eight web marketing firms in the Bay Area in just six years serving start-ups and Fortune 1000 companies. 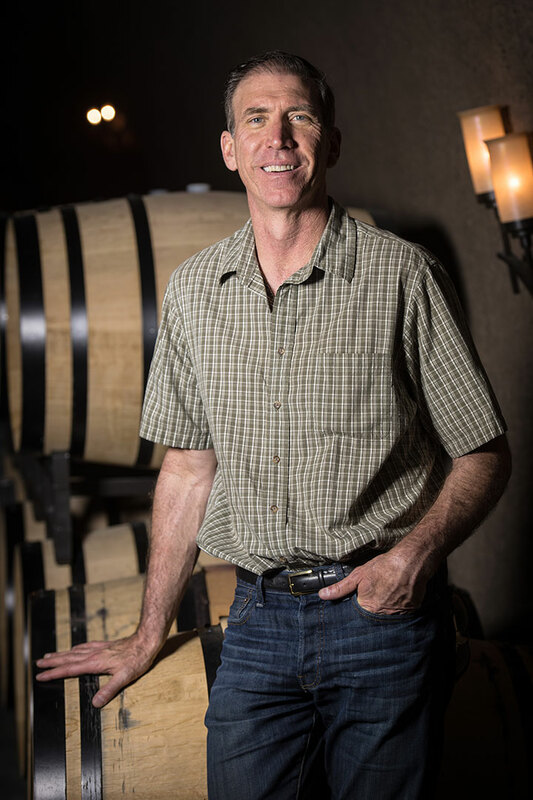 Eric oversees the winemaking direction and portfolio, day to day winery operations, and sales and marketing. 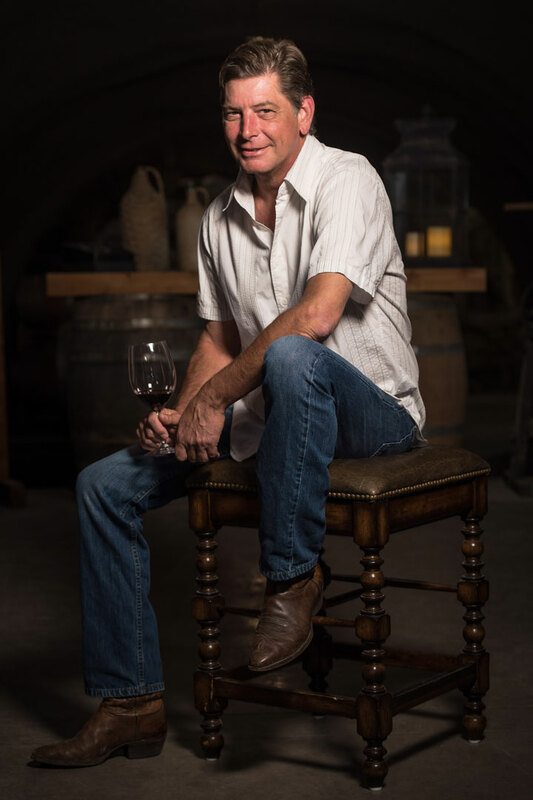 He enjoys every opportunity to connect with customers locally and at regional events all over the country, and appreciates hosting visitors for tastings and vineyard tours, often discussing his passion for wine and food. 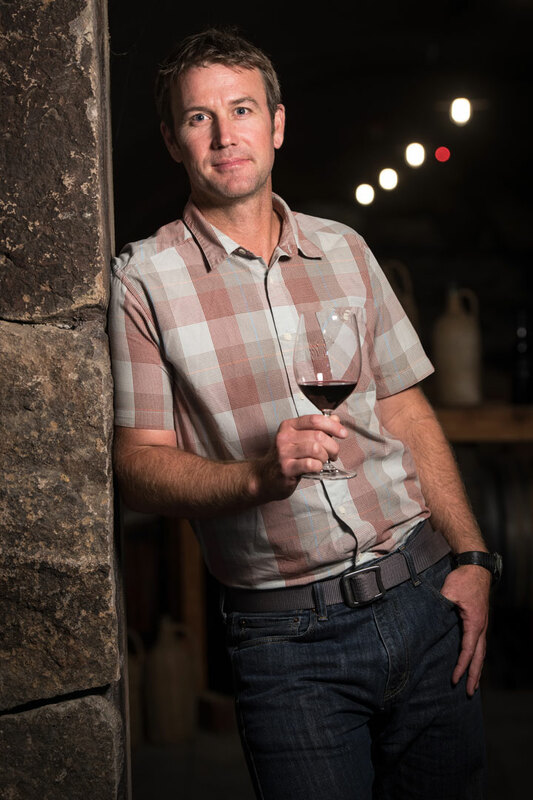 Eric currently serves on the Board of Directors for Appellation St. Helena, helping promote and advance St. Helena grape growing and winemaking. Wight Vineyard Management farms over 600 acres for more than two dozen wineries in the Napa Valley. Doug and Erik oversee all farming operations for the Pellet Vineyard, and the grapes grown for Pellet Estate. Doug has family roots in the vineyards and the wine industry, which dates back to the 1800's with his great-great grandfather John Lewelling, who was a winegrower and horticulturist like Henry Pellet. Over the years Lewelling Vineyards consistently managed and harvested exceptional Cabernet Sauvignon grapes that were sold to such fine Napa Valley wineries as Caymus, Viader, and Beaulieu. Today Doug operates the family vineyard as well as managing 500 additional acres of Napa Valley vineyards. The family still owns and operates one of the oldest vineyards in the Napa Valley, and their unique knowledge and skillset is sought out all over Napa Valley.